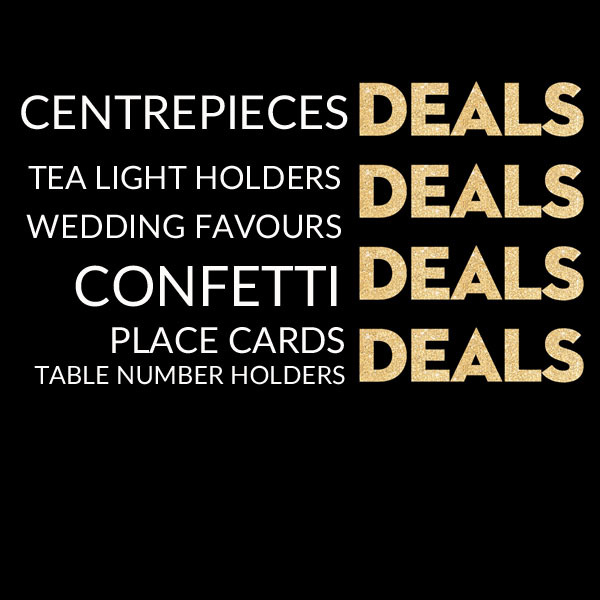 Black Friday Deals at The Wedding of my Dreams. Our Black Friday Deals have started already. 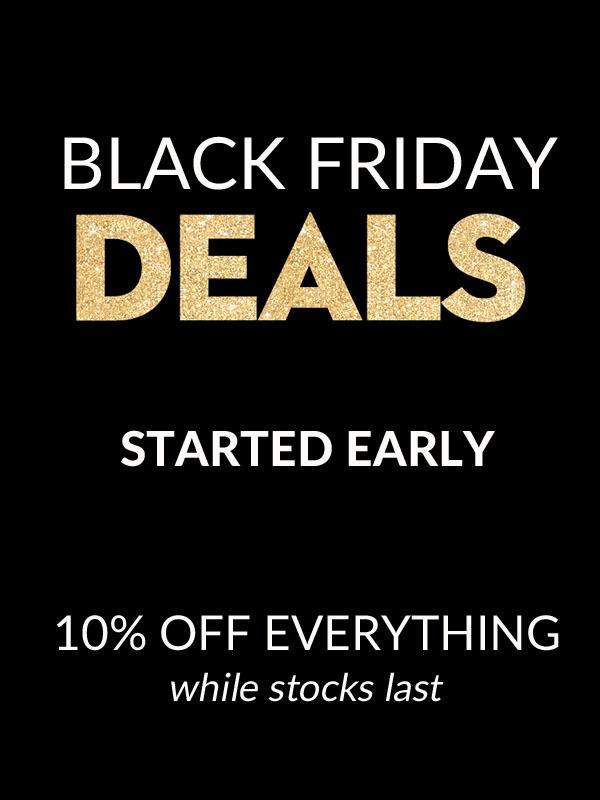 We are offering 10% off everything we currently have in stock. 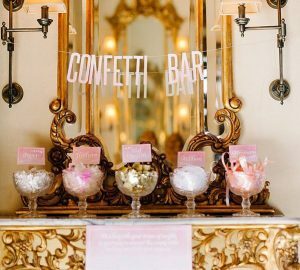 Whether you are looking for wedding confetti, ceremony aisle decorations, or signs to direct your wedding guests now is the time to buy them, and that’s just for the ceremony. We even have bits and pieces for your drinks station and dessert bar. Sale ends midnight Monday 27 November 2017.